Nexus users have often reported how their smartphone gets hot at times with performance lags happening too. Not only heat and performance lags but many users have also reported decreased battery life. 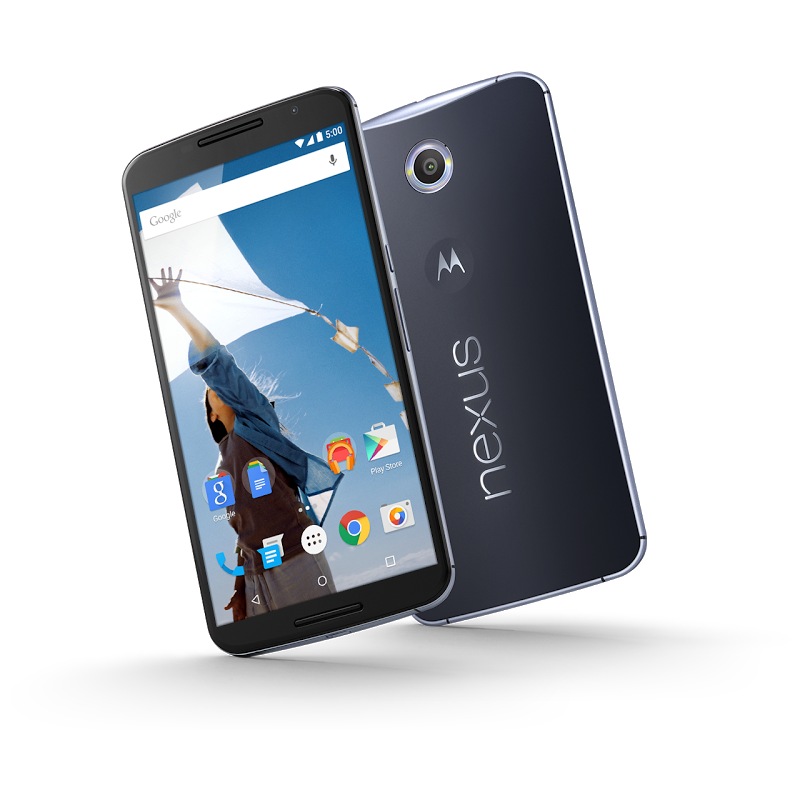 If you are a disappointed Nexus 6 user, worry not as we have a simple solution to all your woes. If you own q Nexus 6 and are over the initial infatuation with that beautiful Quad HD screen, you are probably now looking for ways to fix Nexus 6 battery and heat problems. The screen with its massive 2560 x 1440 resolution takes a definite lot of battery juice and processor power to run. This not only creates lags but readers have also reported severe heating issues. An easier fix to these issues is to lower the resolution on your Nexus device. Here is how. Download and install ADB and USB drivers. On your Nexus, go to Settings > Developer options > enable USB debugging. Note: If you don’t see Developer options, go to About phone > tap on build number few times. Now connect your Nexus to PC using a USB cable. On your computer start command prompt: Type CMD in Search and press Enter. These tips are sourced from Reddit, where readers have commented that the tip fixes the issues. The fix has been tested on Nexus 6 running Android M Developer Preview, according to the redditor. Let us know if you feel the smooth performance coming back to your Nexus 6 after this. Battery life would definitely be improved too after this quick fix. The post Fix Nexus 6 Battery, Heating and Performance Issues – Android Tips by Shaikh Rafia appeared first on WCCFtech. Previous articleSmarter Than a 9th Grader? How Does Your Digital Marketing Compare? Next article15 Best Tech Gadgets For Smart Offices.